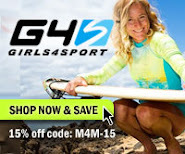 Modest Clothing & Modest Swimwear: Girls 4 Sport Giveaway! The Long Sleeve Top and Boy Brief in Zen Garden print are my favorites. I like Girls4sport on facebook. I signed up for the girls for Sport newsletter. I like the riviera short sleeve top and th enavy snag free board short. i love the ThermaGuard Long Sleeve Top, it's very simple and looks comfortable. and i like the bikini bottom too. I like the Sleeveless Top & the roll down waist beach skirt the best. I like the tank top ( there are a few patterns I like) and either the sports or bikini bottom. Super cute suites! i like the boy brief bottoms and the uv rash guard top!! love the prints too. (Tawnya H) I am logged into my google account, so I am not sure why it is posting as unknown ( it is me Tawnya H.) that has posted the last two unknowns! :) I liked Modest4Me on facebook! I 'liked' Modest4me on FB! 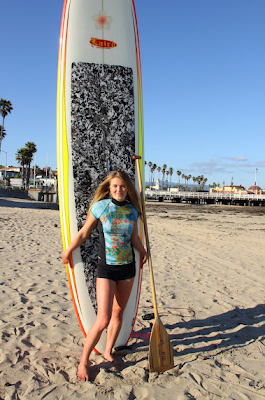 I like the sleeveless rashguard shirt in Zen Garden print and relaxed boardshort long in black. I like Modest4Me on Facebook. 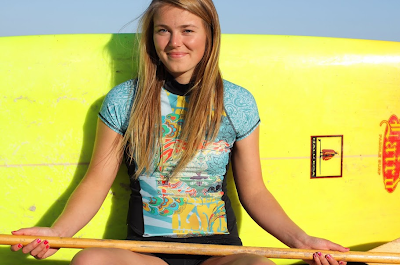 I love the long board shorts and just about any of the tops! The T Backs are a big fave! ummmm..i tried to pick just one suit that i liked, but i LOVED the yellow and pink suit you featured in the giveaway post! I like the half sleeve and full short.